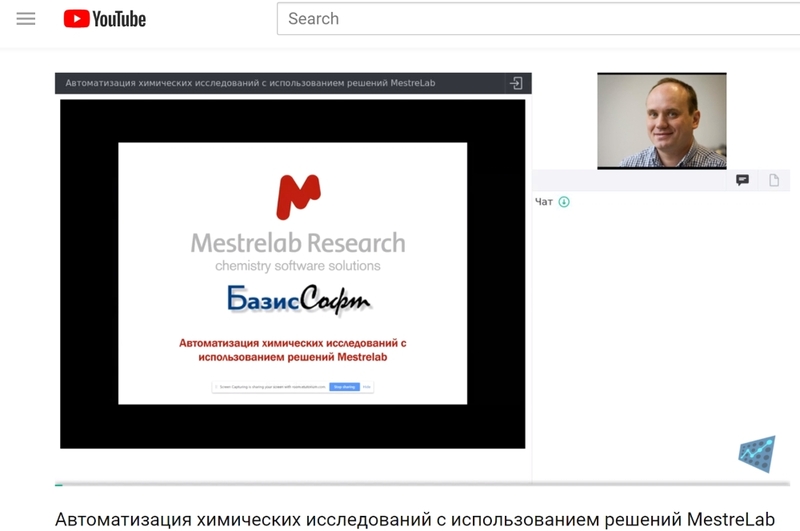 Dr. Vadim Zorin gave another excellent webinar in Russian from BasisSoft’s platform, Mestrelab’s partner in Russia and CIS, describing how automation solution of Mnova and MBook ELN can increase performance of large-scale chemical research. The webinar took place on the 5th of September, 2018. Click below to watch the recorded session now! During his career Vadim held several NMR-related academic and industrial positions, most recently working as an NMR application scientist at Agilent Technologies and spectroscopy lab supervisor at ExxonMobil Chemical. Vadim’s professional interests include various aspects of NMR, NMR processing and software. Since joining Mestrelab in March 2016, Vadim is working as a senior software developer as well as a scientific end user relationship manager on a number of projects.